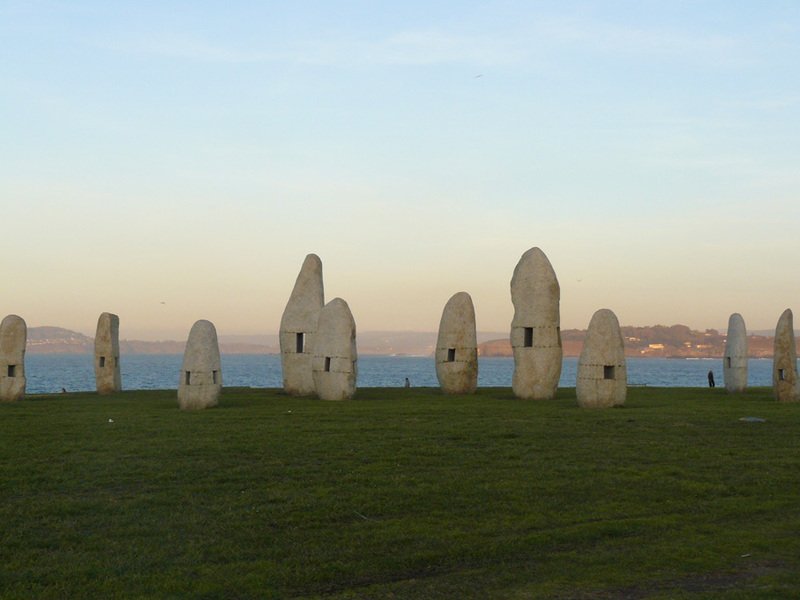 Mythological accounts which associate the foundation of the Tower with Hercules himself or with Celtic leader Breogan, who was associated with the origin of the monument itself by 19th century historiography. 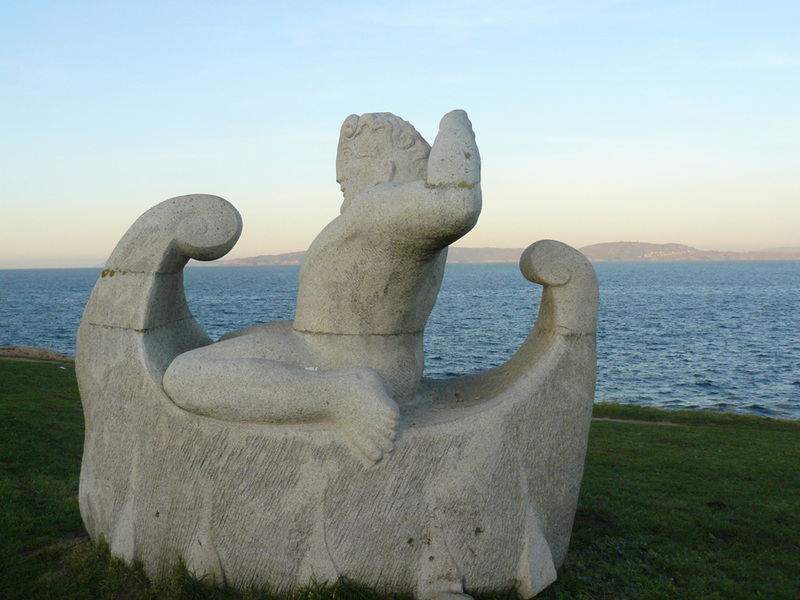 The references to the world of the sea, navigation and routes tell of calling to the sea that is inextricably linked to the past of the Galician people since the dawn of history. 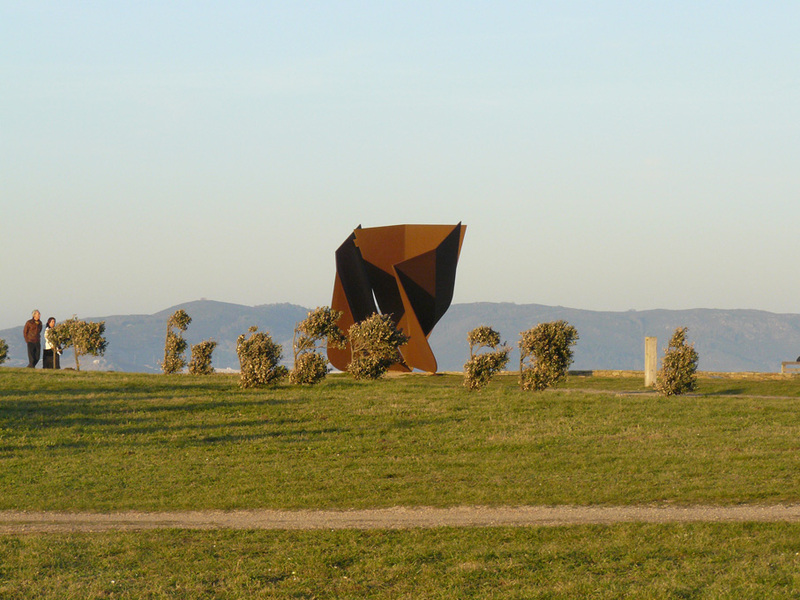 Within this sculptural space a number of pre-existing elements have been integrated within this space. Information panels make sense of them by explaining their importance within this landscape. 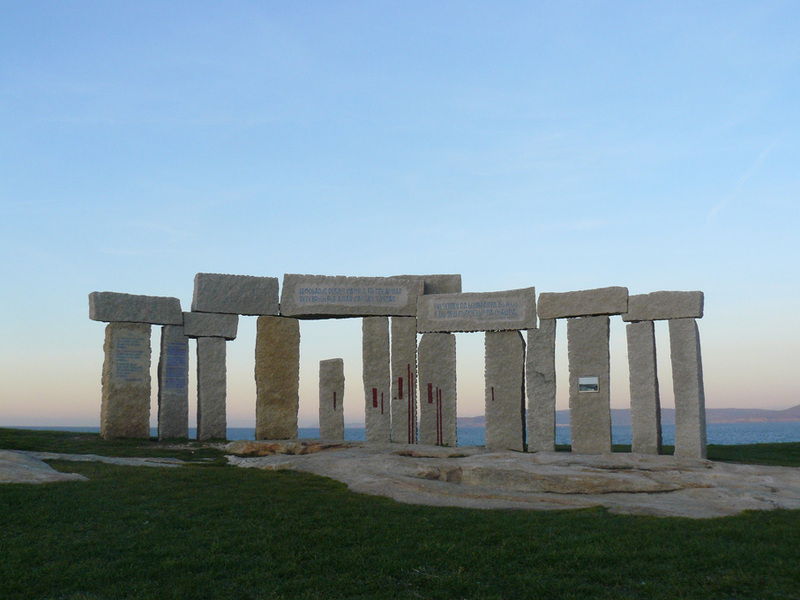 Particular mention deserve: Monte dos Bicos, Cementerio Moro and the beacons that assist navigation.